Last weekend I contributed to photographing the AASCF Winterfest event held at the Melbourne Sports and Aquatic Center. 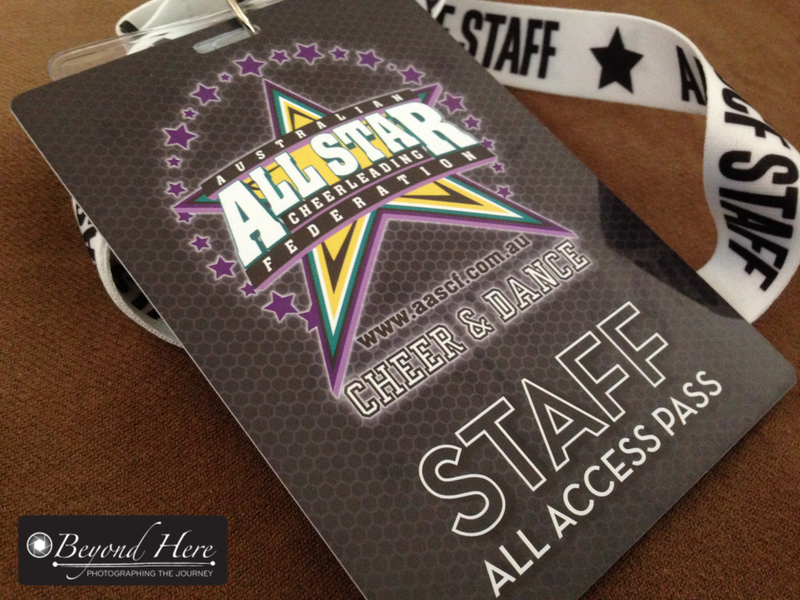 This is a cheer leading and dance event involving photographing 4000 athletes over 3 days. I posted about this job in Thoughts on Shooting for An Hourly Wage. Beforehand I hadn’t realized the scale of the event. There were 4000 athletes and 6000 spectators. This is how it worked. Cheer and dance events are large scale. 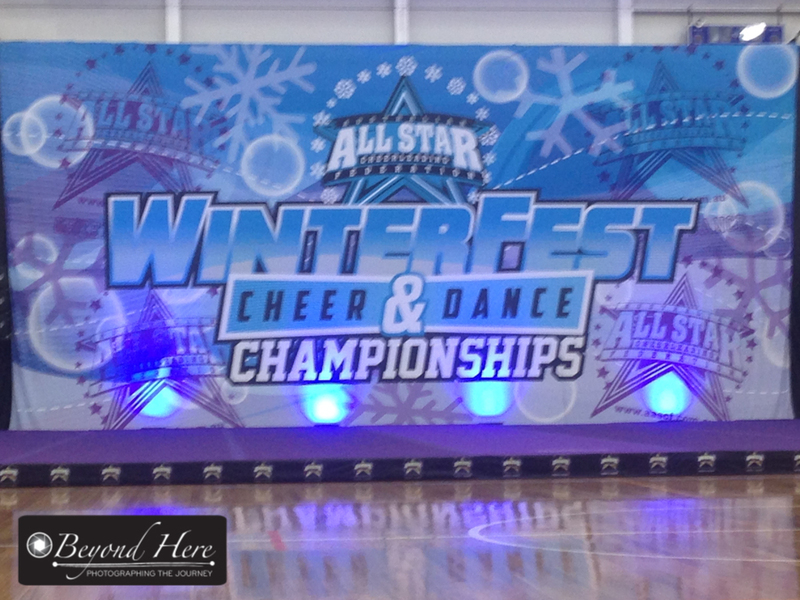 Winterfest involved photographing 4000 athletes over 3 days. MSAC was set up in 3 distinct arenas. One area acting as the cheer leading event hall. The second area (normally used for badminton) acting as the dance event hall. And the third area, which was normally used for basketball, was the warm up and presentation area. The stadium was looking very different to how I usually see it. Overall, it was well organised for photographing 4000 athletes over 3 days. The Winterfest event is the first major competition in Victoria for the competitive season. There are a series of events to follow, including the State Championships in September, and the National Championships in November. Teams are very keen to see video and photo coverage of their performance. They use them in training for upcoming events. Both photography and video are key to covering this event. Photography coverage was provided in the 2 event halls with photographers working in teams of two. One was shooting using a 24-70mm lens. This photographer was concentrating on shooting team images where all or most of the team were visible in the image. The other photographer was shooting using a 70-200mm lens. This photographer was concentrating on close up images of individual athletes. All photography equipment was provided by the national sports photography business I was shooting for. 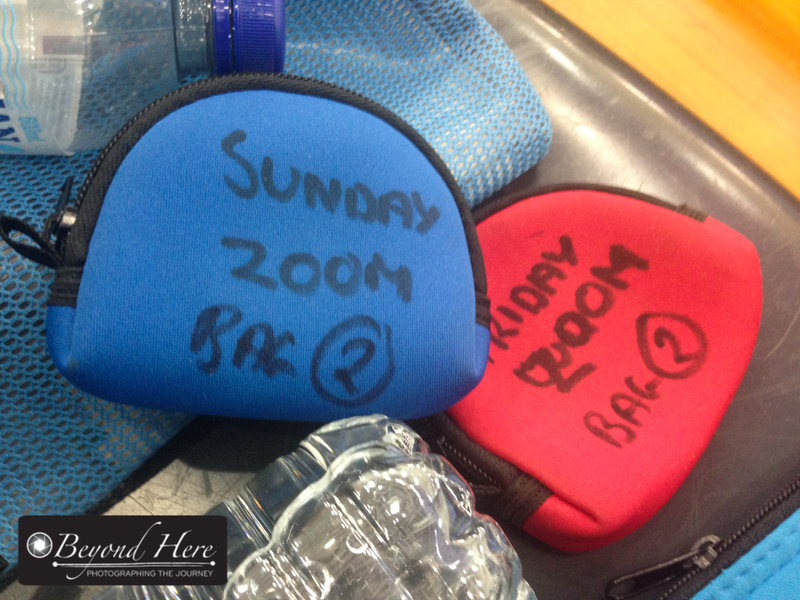 They are highly organised with each photographer having access to equipment and back ups. A performance routine lasted 2 minutes and 30 seconds. For each performance both photographers will shoot 200-300 images. As a result, between the two photographers that means there were 400-600 images per performance. At the end of each performance there was a break for 3 minutes and 30 seconds for the athletes to move off the stage, and the new athletes to enter. That means there were 10 performances per hour or 4000-6000 images shot per hour on each of the two event floors. That’s a lot of images. To make this manageable, we were shooting small JPEG files. We began the day setting white balance in camera, and then shooting images at f3.2 and 1/800 second. Essentially there is no post production. The sports photography company will select the best images from each performance and post those to the event folder online. Apologies for the blurry phone photo! This is the performance area for the Cheer Leading. I found it fascinating how the national sports photography business managed photographing 4000 athletes over 3 days. What now? The event finished on Sunday evening. They are expecting to have all the photos and videos sorted, organised and posted online by the end of this week. Very impressive! If you are interested in learning more about cheer leading and dance, or checking out the images, please visit the AASCF website. This entry was posted in Sports and tagged cheer leading, cheer photography, dance, dance photography, sports, sports photography on July 3, 2018 by Craig Dingle.